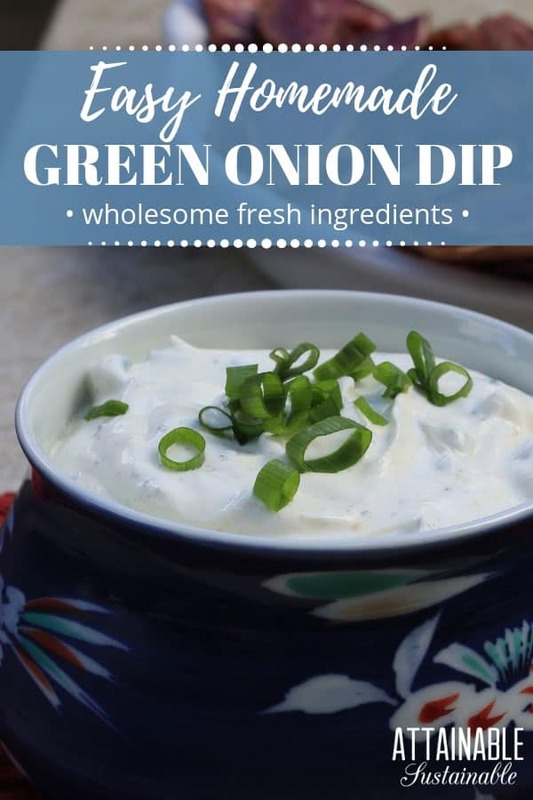 Made from fresh ingredients, this green onion dip recipe is a healthier stand-in than store-bought flavor packets. 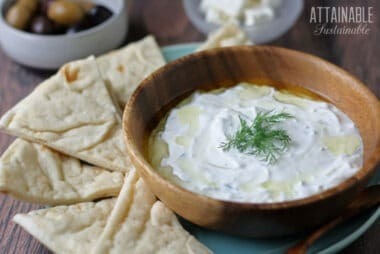 Add this easy sour cream dip to your next Superbowl party or holiday appetizer buffet. 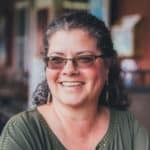 We all have favorite indulgent food that comes out at certain times of the year. For me? It’s green onion dip. It was on the snack table at every holiday party when I was growing up. The “special” green onion dip recipe we used? Let’s just say it started with a packet that had a long, unpronounceable ingredient list. 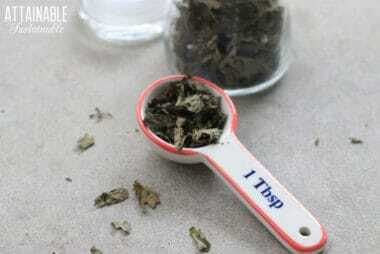 This recipe is easy to mix up, and honestly, the ingredients are something I generally have on hand. Making green onion dip from scratch is another one of those easy conversions from store bought to homemade. Does this taste exactly like the little green packet? I’m not gonna lie – it doesn’t. But it’s good. Good enough that my son commented on it being a really good dip — before he knew the backstory. Serve this green onion dip recipe with fresh veggies or homemade potato chips. 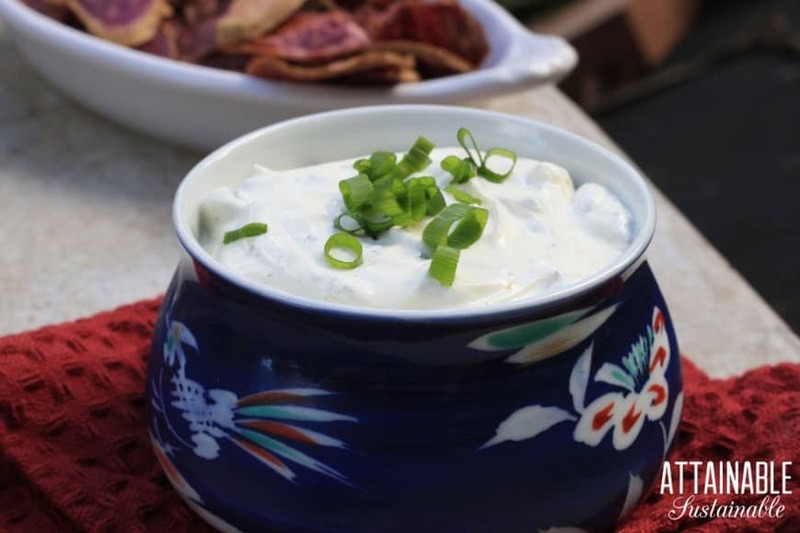 Made from fresh ingredients, this green onion dip recipe is a healthier stand in. Add it to your next Superbowl party or holiday fare. 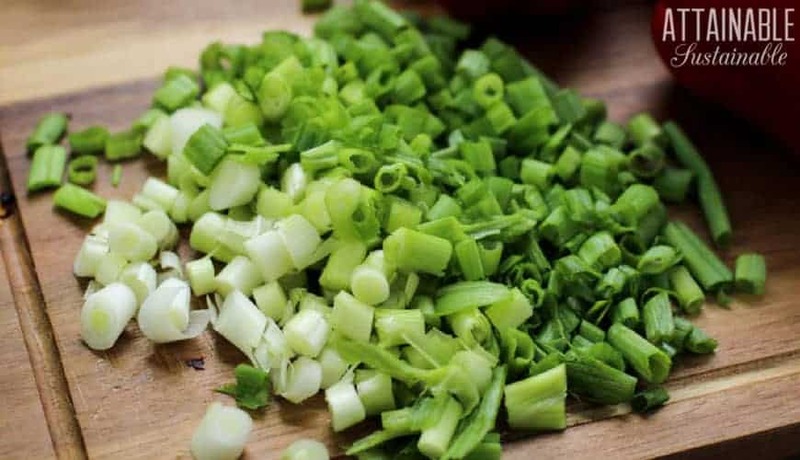 Mix dry ingredients together and sliced green onions together. Stir spices into the sour cream; mix well. Let dip sit in the refrigerator for at least an hour so the flavors can come together. Serve with your favorite chips or homemade sweet potato chips. Great for parties and super tasty.